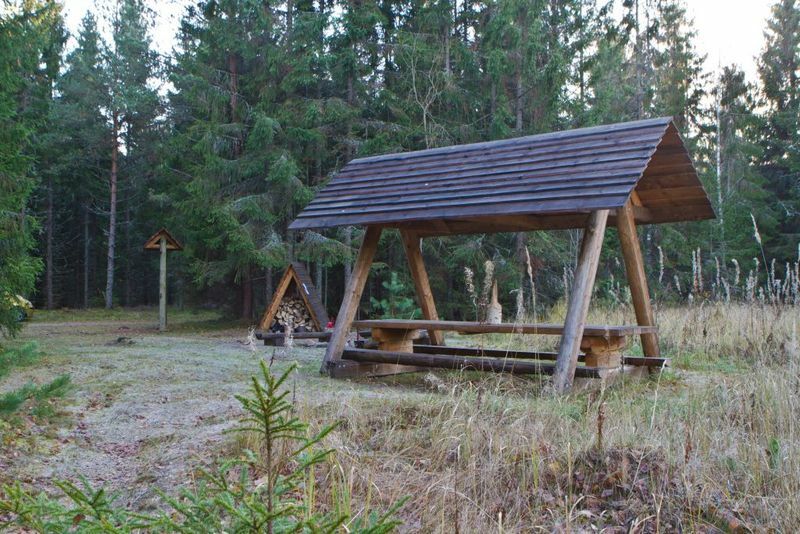 For hikers on the Oandu-Ikla hiking route: The boardwalk in Loosalu bog is under reconstruction. The first part of the boardwalk from Loosalu campfire site to Loosalu river has been reconstructed. Other parts of the boardwalk are still difficult to pass and might be under water. Therefore we suggest this part of the trail only for fit hikers who are seeking adventures. Biking in Loosalu bog is forbidden. We advise you to use the alternative bicycle route. 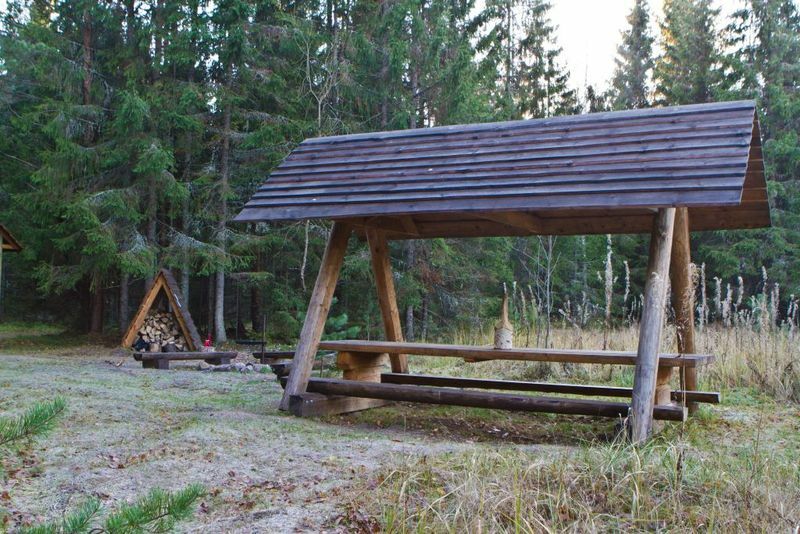 A small secluded campfire site surrounded by forest, in a low density area. Hikers must bring along all the water they need, as there are no waterpoints near the campfire site. 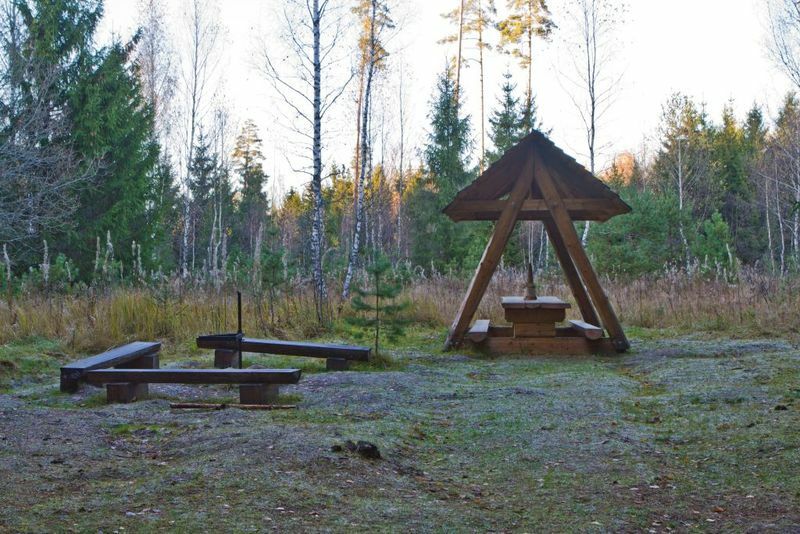 The campfire site is located by RMK Hiking Route. Winter accessibility No firewood provided. Additional information The campfire site is located by the second and third sections of RMK Hiking Route. Drive to Kaiu from Rapla. At Kaiu head to the right towards Põlliku–Suurekivi–Vahastu. After Vahastu Manor in Suurekivi village turn right at the junction towards Vahastu. Drive 1 km to the Kubja farm. Turn left at the farm and drive 3.1 km, turn left at the RMK sign and drive 100 m. The campfire site is on your right. Drive to Väätsa from Paide. At Väätsa continue towards Roovere–Piiumetsa–Vahastu. From Vahastu drive 3.1 km to the Kubja farm. Turn left at the farm and drive another 3.1 km, turn left at the RMK sign and drive 100 m. The campfire site is on your right.